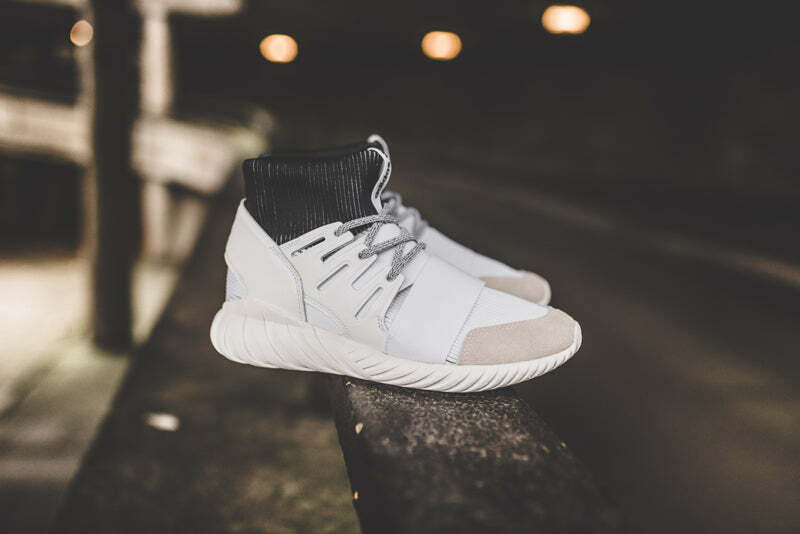 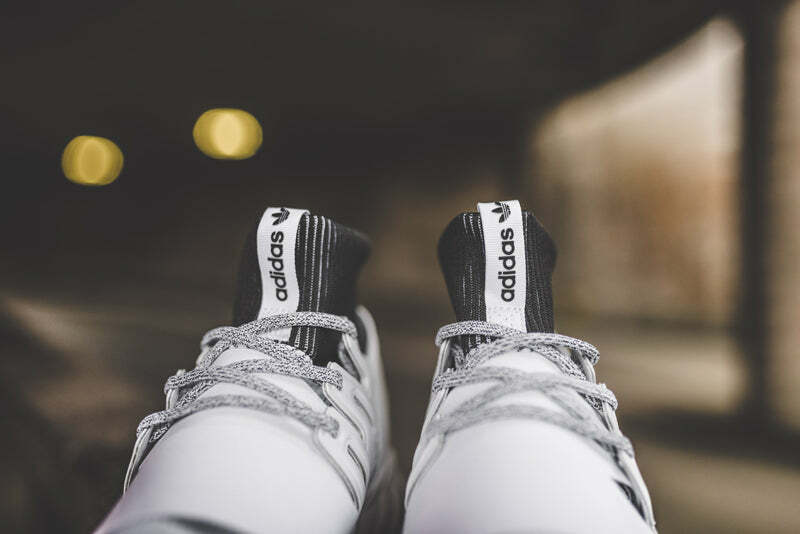 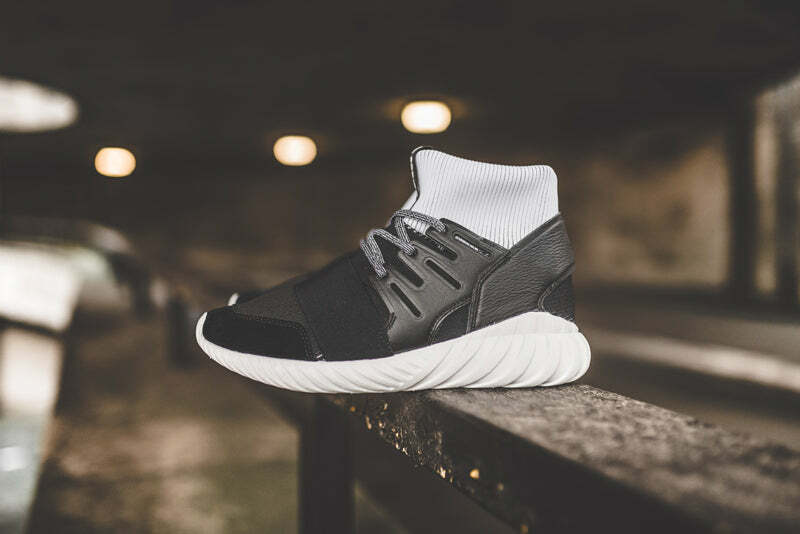 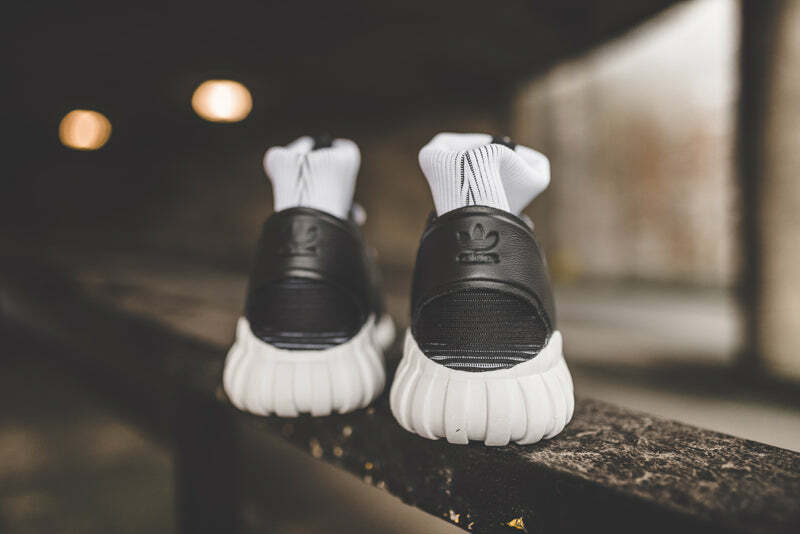 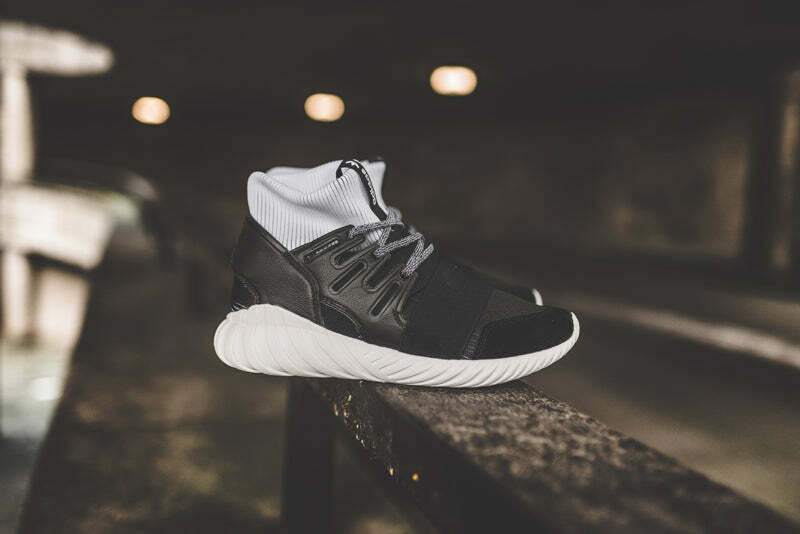 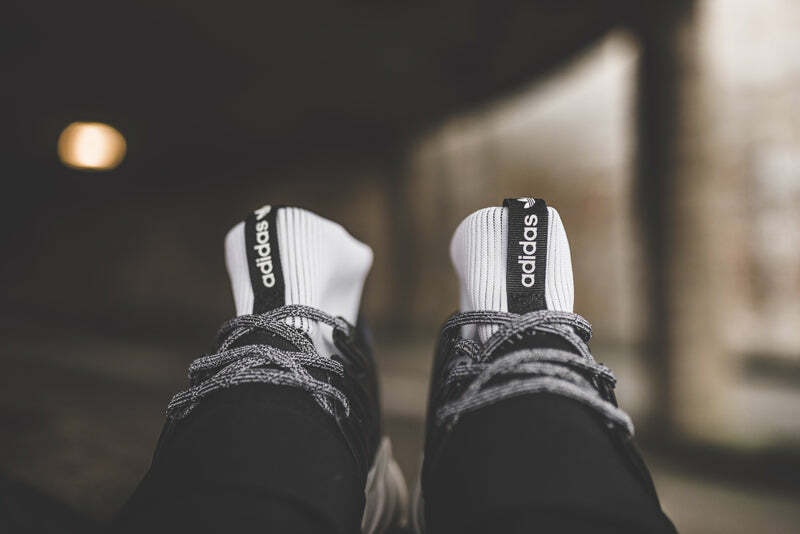 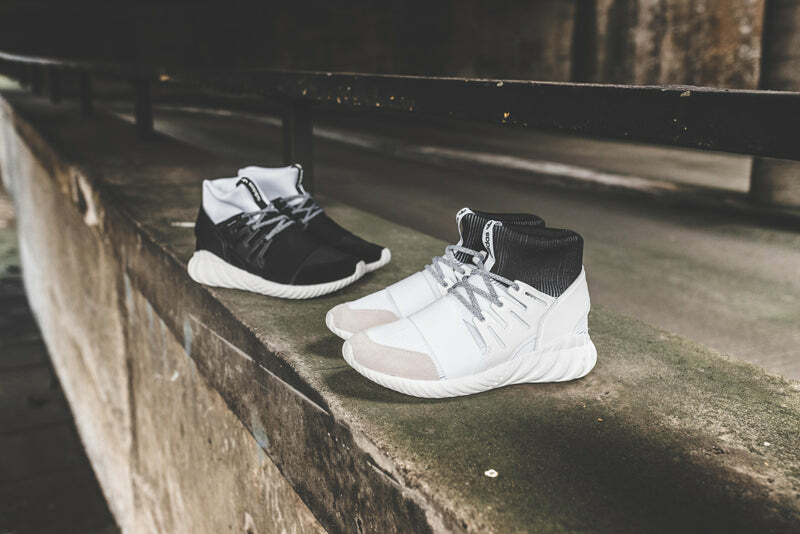 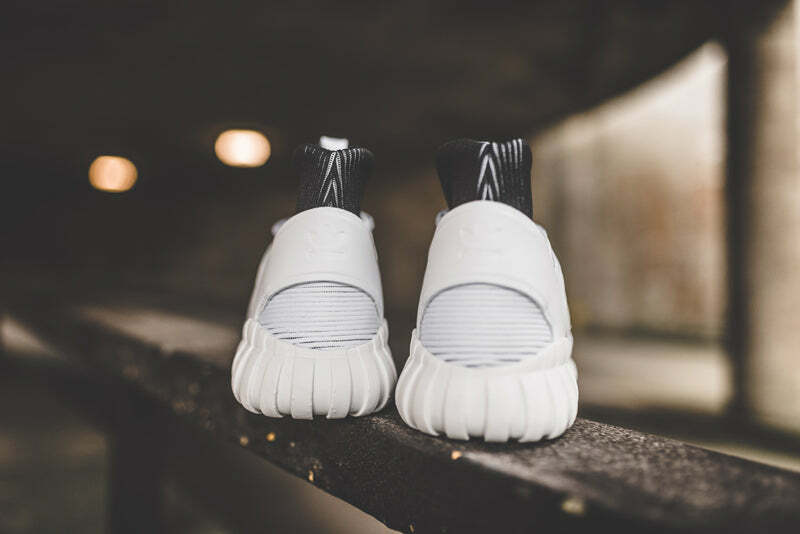 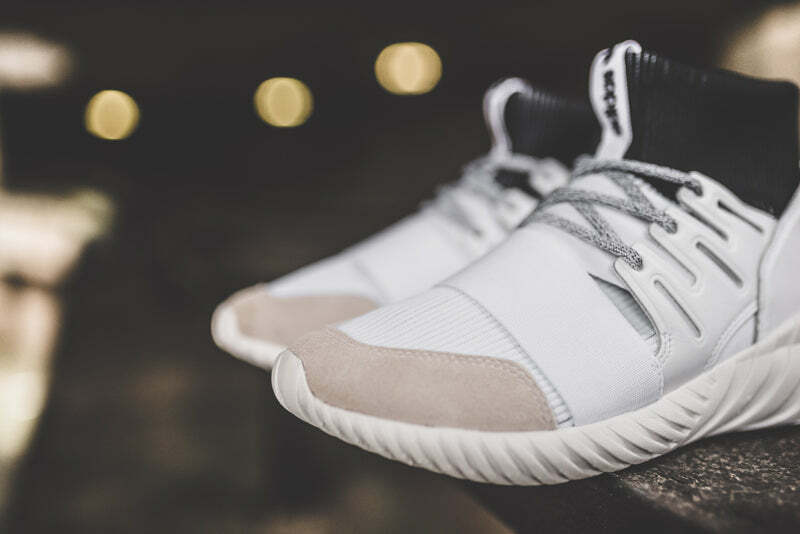 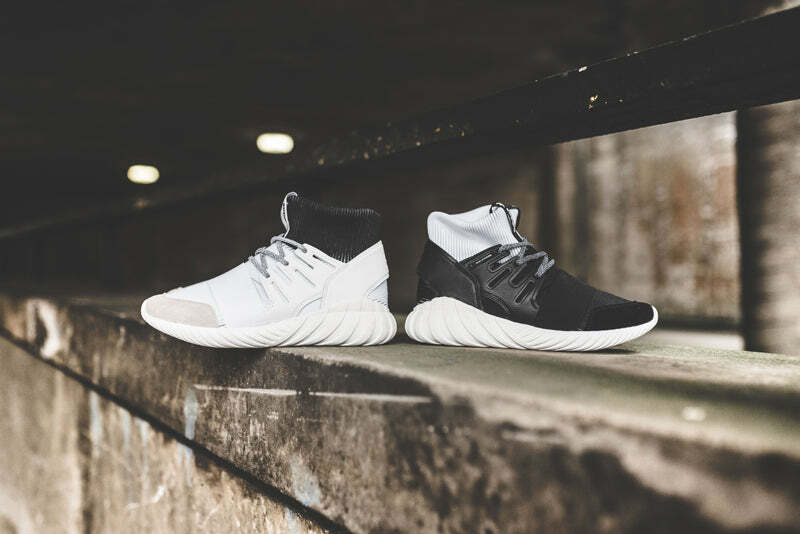 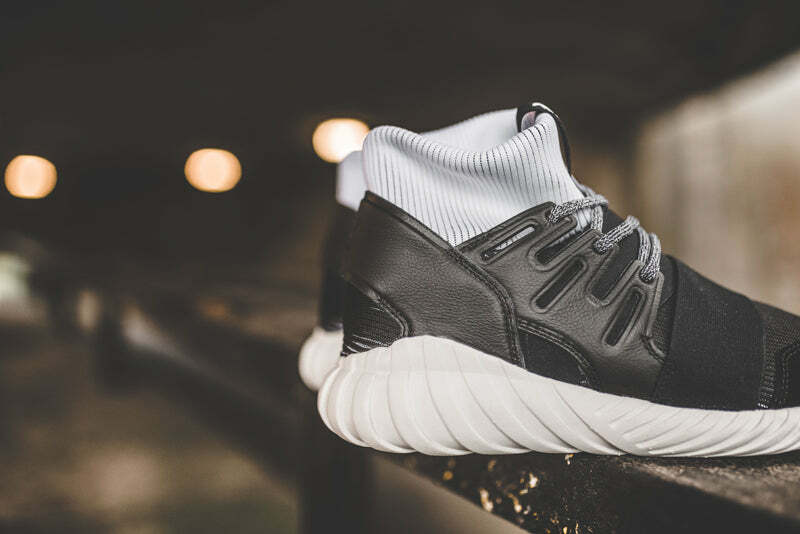 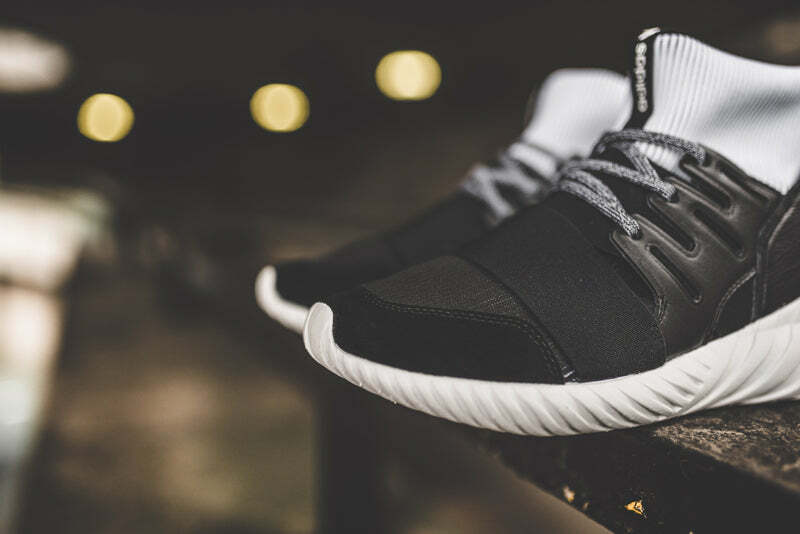 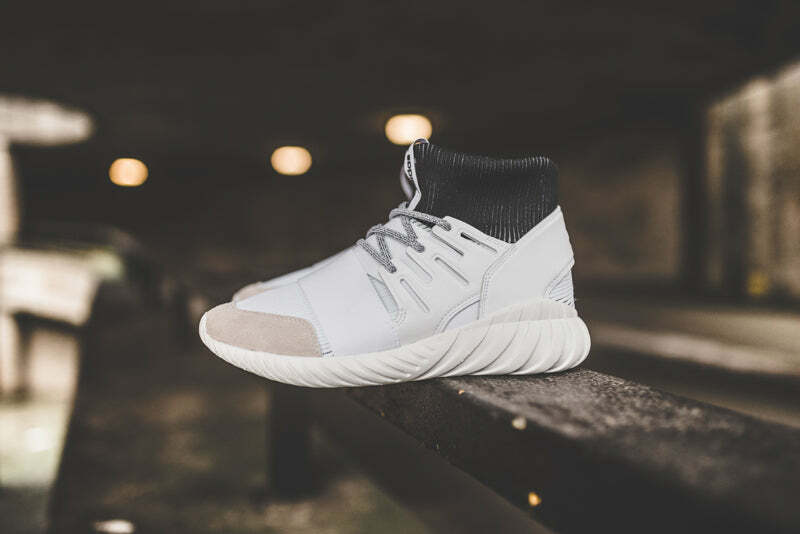 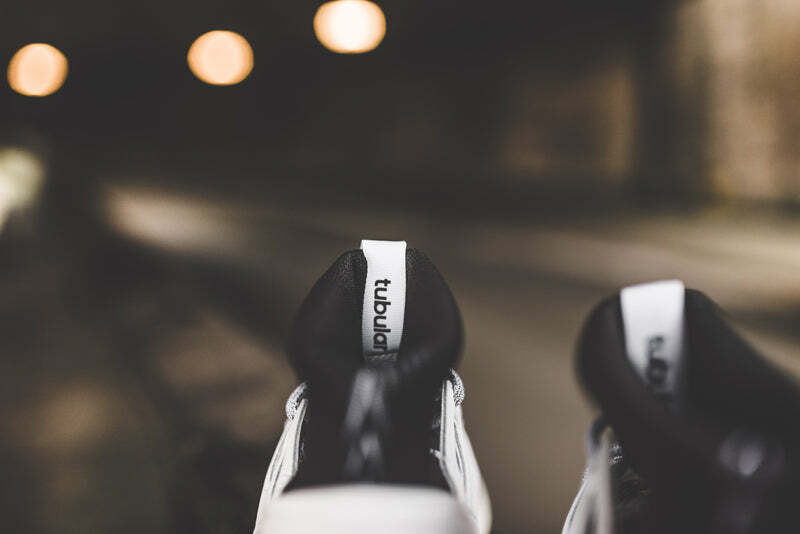 The original Tubular was released as a running shoe in 1994, but the modern-day version is based on prototypes that were far ahead of their time. 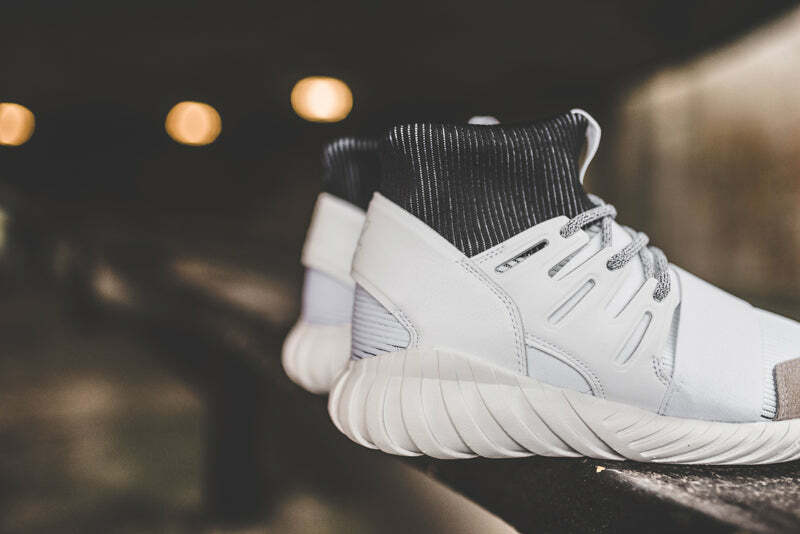 These shoes make possible what was impossible in the ’90s. 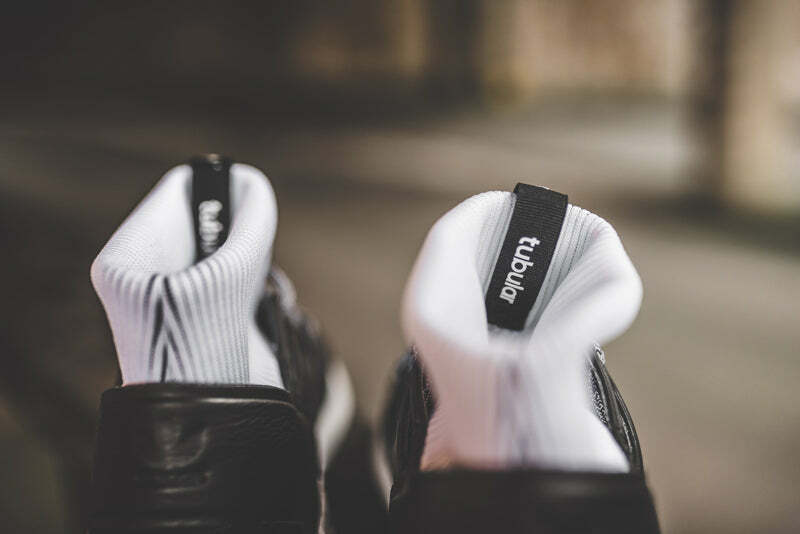 They feature a snug, sock-like upper woven from a two-tone dyed knit and a glow-in-the-dark yarn. 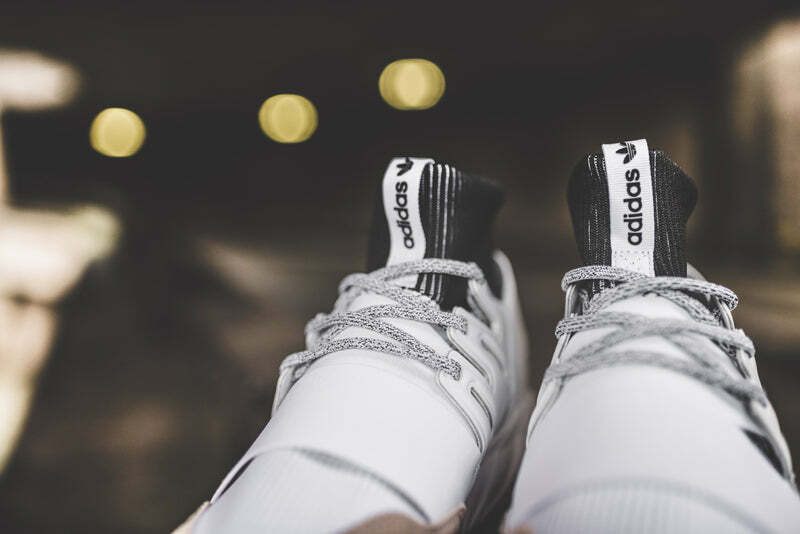 Smooth leather graces the midfoot cage and heel strap.